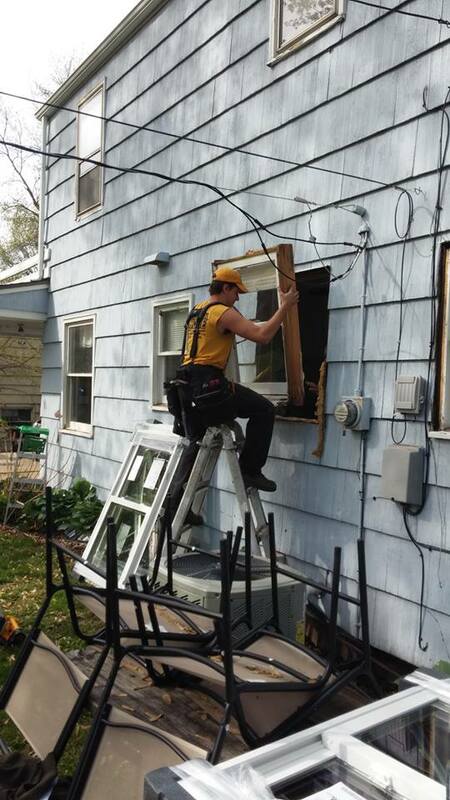 Older windows naturally break down over time causing air leaks, safety worries and aesthetic concerns. Most every home has at least window that doesn’t operate correctly or even open at all. With the many types and styles of windows to choose from and pricing to fit any budget you probably don’t need any motives to get new windows installed, but just in case; here are ten reasons why you need new windows. With crime rates on the rise, it only makes sense to do your due diligence to make it more difficult for thieves to enter your home. 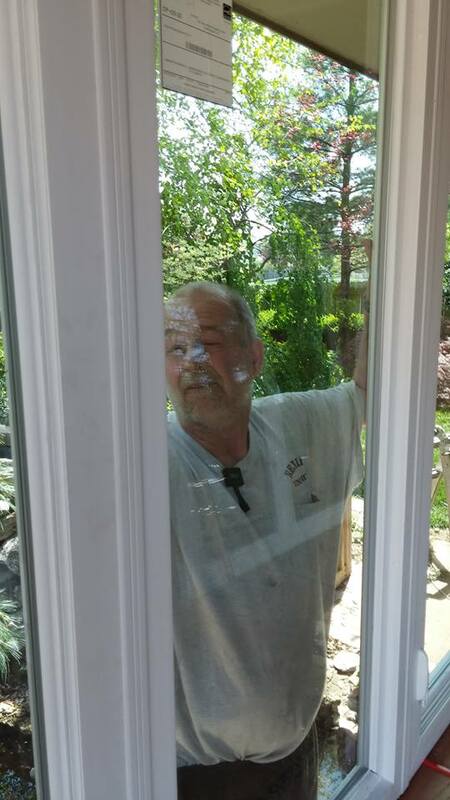 Many thieves are bold enough to just kick down the front door or break glass but many like to not draw attention to themselves and enter through ground level windows. 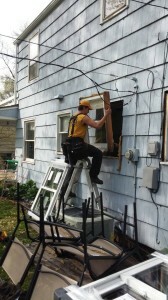 Many older windows are missing the locks or they do not work properly making it easy to cut a screen and simply lift the window and enter your home. 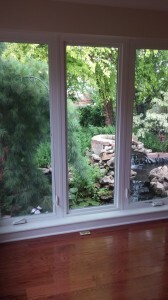 New windows have attractive corrosive resistant locks that simply operate with a turn of a lever. Having windows that securely lock will help you sleep at night. 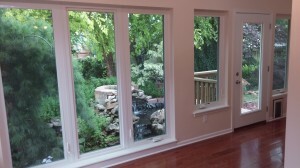 For energy-conscious homeowners who want to keep their heating and cooling bills at a minimum; new windows are a must. New windows will not only save you money monthly on the utility bills but there will be great savings in the long run with the reduced load on you HVAC system. Those old single pane windows cannot compare in efficiency to the new double pane windows that are filled with insulating argon gas. Many older homes have large windows that are low to the floor with ordinary glass that could be a potential safety hazard. Building codes have changed through out the years adding the absolute need for safety/tempered glass in low installed windows, large windows, doors, or windows near doors. Other concerns found in older windows is that older windows are hard to open or won’t open at all causing a safety concern if there was ever a fire and your loved one needed to escape through the window. Old windows (and patio doors) that especially face the west side of the house are prone to allow extensive amounts of ultraviolet (UV) rays into the home causing premature fading of curtains, carpet and furniture. New windows with Low-E coated glass, double panes or factory window films will help reduce the UV rays that enter your home that causes premature fading of your valuables. Many home and financial advisors say that you can recoup at minimum 60% of your money when you install new windows in your home. Just think of two similar homes in a neighborhood for sale; the one with new windows could demand a higher selling price and/or sell quicker than the other since it has more to offer. New windows can add beauty, security and value to your home. Does your home face a noisy street? New windows can reduce noise pollution while keeping your home cooler in the summer and warmer in the winter. Having energy efficient windows helps create a constant temperature in the home eliminating those hot and cold flashes in the home. New windows also can give you increased daylight and clearer views making the interior of the home look and feel more beautiful. We all have seen an older beautiful home with inferior windows that actually took away from the homes loveliness. Outdated window designs, missing screens and peeling paint can detract from the home’s overall appearance. Though windows are not usually the main point of attraction; they can significantly enhance the overall beauty of the home. 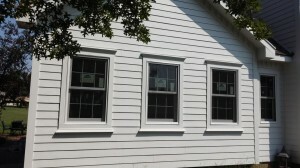 Old windows are constantly needing new coats of paint to keep them from rotting. Upgrading to maintenance free products such as vinyl will eliminate costly repair down the road plus save you time. New windows have corrosive resistant hardware and tilt in functionality for easy cleaning. Moisture is the number one enemy to homes. Older windows can get condensation on the window panes which will drip down on the trim or behind the wall causing rot and even mold. Wood rot and mold are two serious problems that homes can easily get when moisture enters the home; new windows can reduce the moisture around the home. 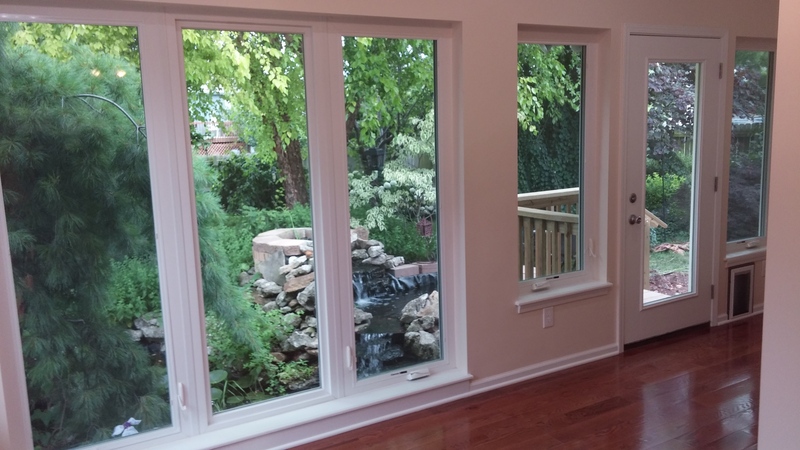 Your own personal enjoyment is the greatest reason to get new windows for your home. You spend a lot of time in your home, why not make it efficient, safe, and beautiful? All of these benefits are yours when you choose to install new windows in your home. Let’s say that this article persuaded you to entertain the notion to install new windows in your home. Installing new windows for your entire house is not cheap but they are very affordable when the full picture is considered of the life time value of them. 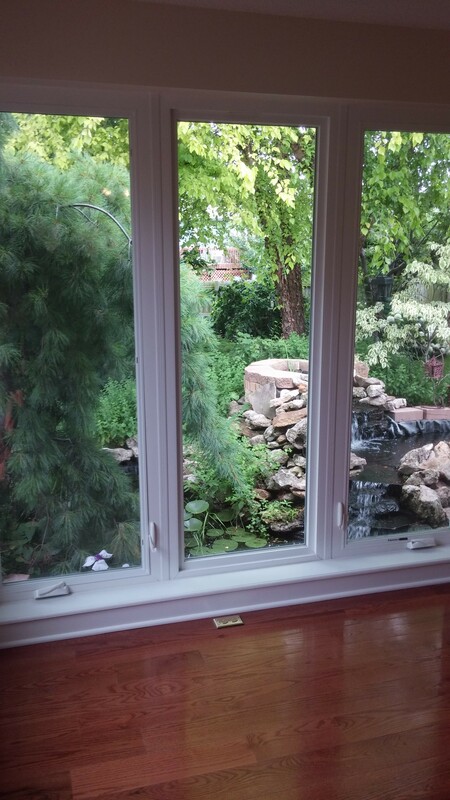 There are a lot of things to consider when purchasing new windows. Decide what your goals are or your reasoning in purchasing new windows. 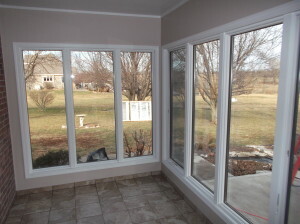 You might want to install cheaper windows in if you know you are going to sell your home soon. If you plan on living at your home for a while or you want to demand a higher asking price for your home; spend the money and do it right by buying the more expensive windows. There are a lot of window brands out there. We have access to most every brand out there, but the top three window brands we use are Anderson, Jeld Wen and Grand Estates. With in these three there are styles and options for every budget. Wood products are less likely to heat up or transfer cold into a home but they are far from maintenance free. There is a potential for future rot especially if they are not properly taken care of. Wood windows are beautiful, but they take effort to keep them that way. Vinyl products have the feeling of being cheap because of all of the inferior products out there. 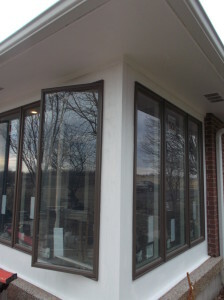 There are many great vinyl window products out there to choose from. 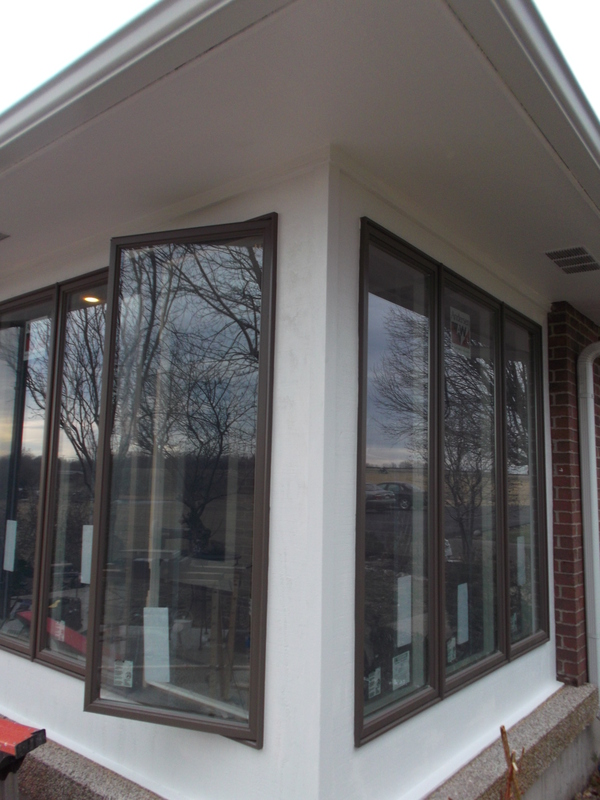 A good quality vinyl window has tight construction and insulated glass that makes a great product that will last for years. A wood-clad offers the best of both worlds with the low maintenance exterior (usually vinyl or aluminum) and the insulating value and beauty of wood. There are many styles to choose from. 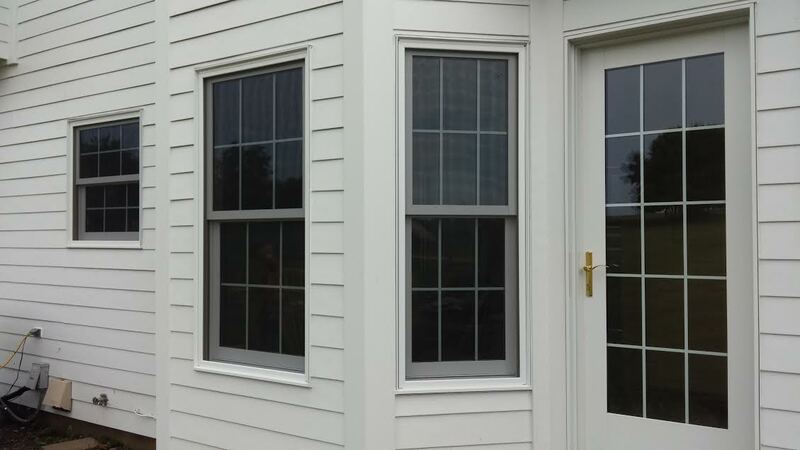 There is the crank out casement, geometric, radius, fixed, bay, bow, slider, garden, gliding, awning and the typical single and double hung windows that most homes have. Windows can be swapped out with similar styles like you already have or new styles can be added to totally transform your home. White is the typical color that people choose but did you know that there are multiple colors to choose from. The exterior can be one color and the interior can be another. The interior can be a vinyl with a wood grain color or it could be stain grade wood awaiting any color that you want so it can match the rest of your home. What Type of Grid Style? Some like the large open panes of a window without any obstructions while some like the look of grids. These grids can be flat or sculpted and be placed in between the two panes of glass or allowed to fasten on the outside of the glass. 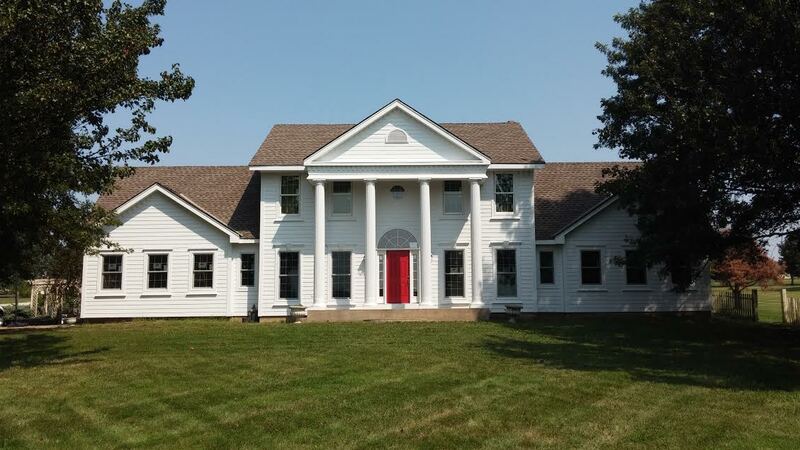 Here are some grid styles that you might have heard of: cape cod, prairie, perimeter, valance, sunburst, craftsman, cottage farmhouse, diamond, tudor, Victorian, neo-Victorian, contemporary and the familiar colonial style. 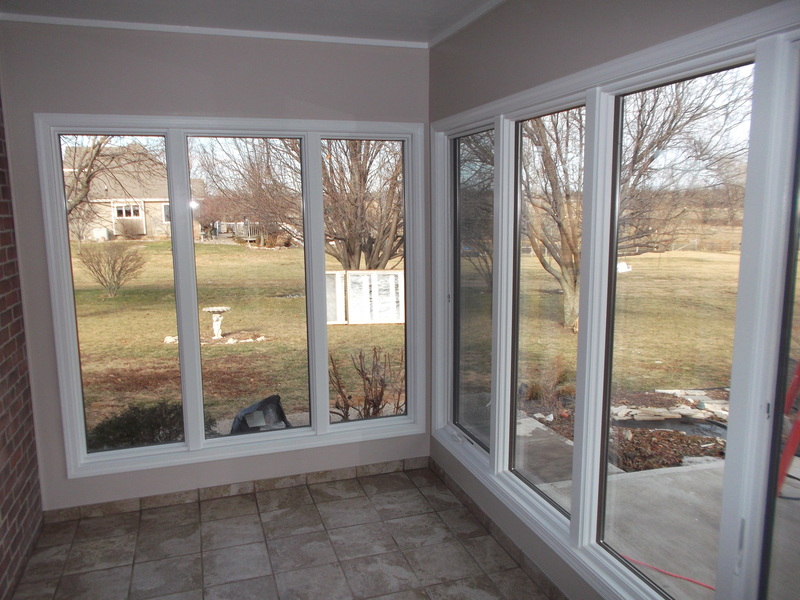 There will be some windows that by code will need to have safety/tempered glass but there are some other options to consider such as the insulated Argon gas filled windows that will help reduce heat loss while saving you money on utility bills. There are tinted and Low-Emissivity (Low-E) glass that allows light to enter while reflecting the infrared heat and UV rays. In bathrooms, a frosted glass might be desired for privacy purposes while still allowing natural light in. 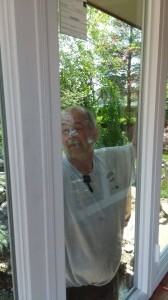 Always choose a locally licensed and insured contractor for your window replacement and not a handyman. 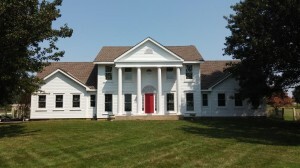 Dream Home Enterprises has been serving the Kansas City area since 2003. We are a licensed General Contractor with a passion for building, remodeling, renovating, repairing, and maintaining residential properties.